The Horizon elliptical cross trainer Syros is excellent for fitness beginners and convinces by a solid price-performance ratio being a sturdy beginner model. The equipment and functions of the Horizon elliptical cross trainer Syros offer an efficient cardio workout at home. A balance mass of 22 kg provides a natural, constant, and joint-gentle movement. 16 resistance levels can be electronically set. The LCD display clearly shows all important training data for an optimal control of your workout. The Horizon elliptical cross trainer Syros is equipped with nine training programmes; of it one heart rate and one user programme. 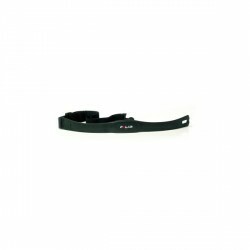 The heart rate is measured by integrated hand pulse sensors or a chest strap, which is available as accessory. 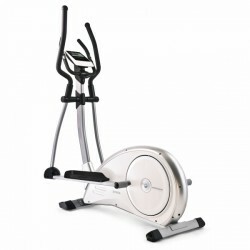 Conclusion: The elliptical cross trainer Syros of Horizon combines approved quality and trendy design. The cross trainer is what I would expect for the money. It is light and easily portable. The wheel and handlebars make quite a bit of noise during use but nothing that can't be ignored. Overall I feel that value matches the price. The Syros Cross Trainer brings to your home a frill-free, no-nonsense, value-for-money, all-season exercising routine but what's the real icing on the cake is the high service standard offered by Sport Tiedje, right from promptness, politeness to answering queries and providing feedback! 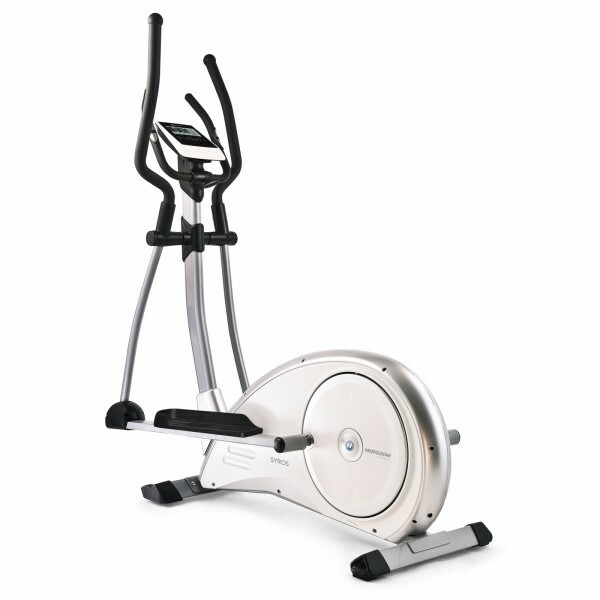 Horizon elliptical cross trainer Syros add to comparison list.